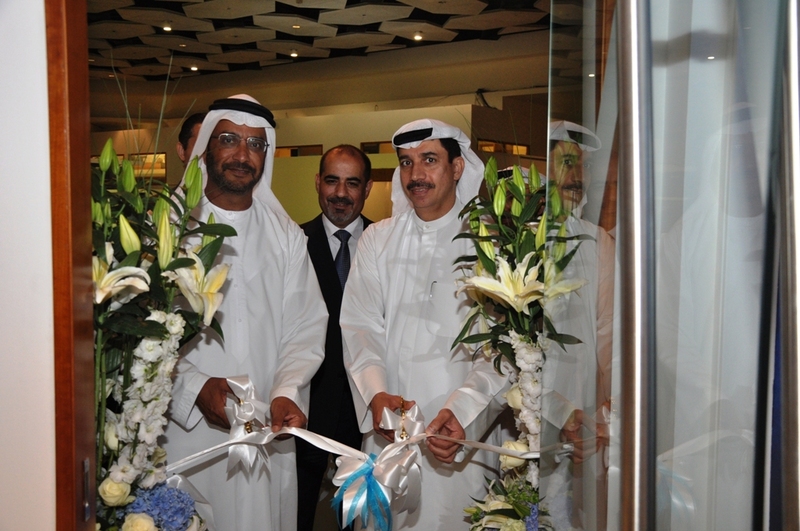 Abu Dhabi - 16 June 2014 – Finance House Securities (FHS), the brokerage arm of Finance House P.J.S.C, announced that it has opened a branch in Dubai Financial Market (DFM), cementing its commitment towards its existing customers in Dubai. The newly opened branch will cater for the increasing demands of FHS customers in the emirate, providing them with a host of the best in class brokerage and investment solutions in the market. “Through this branch, we look forward to strengthening our position as one of the leading brokerage companies in the UAE,” concluded Al Khatib. Earlier this year, FHS received the Best Equities Trading Services award at the Banker Middle East Product Awards ‎‎2014 – UAE Edition, in recognition of its outstanding performance and success. Backed by a team of highly experienced professionals, FHS offers a wide range of highly efficient brokerage services and online trading solutions.